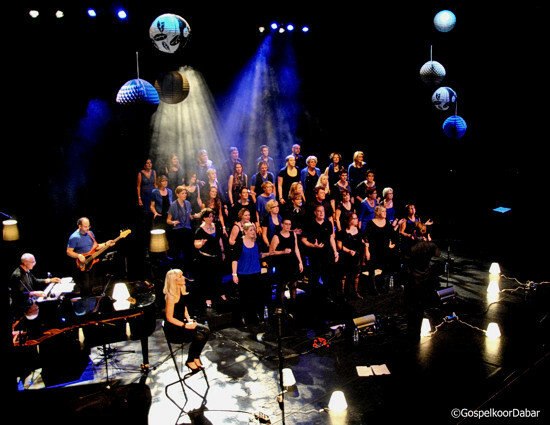 From the modest beginnings as a church youth choir in 1984, Gospelkoor Dabar (the Dabar Gospel Choir) has become a well known name in the North of the Netherlands. Dabar plays a host of concerts each year, plus a number of church services. 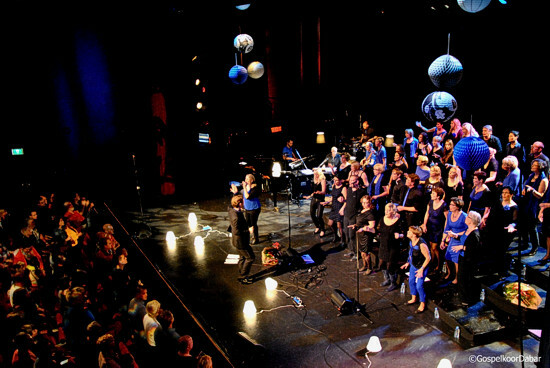 In 2012, Dabar won the VechtGospelAward for ’Best Gospel Choir’. 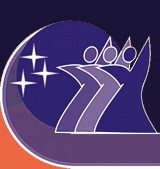 in 2013r, Dabar participated in a national online competition called ’Nederland zingt steeds beter’ organized by the National Broadcaster EO. Dabar reached the final round of the event and finished top 5 in the category ’Gospelchoir’. Last year, Dabar celebrated its 30th anniversary by hosting the first edition of our very own gospelchoir festival in May. We had learned from previous festivals how much fun it is to sing with and listen to other choirs. We would love to bring this experience to our hometown and share with other local gospelchoirs and, of course, our audience! Dabar also made their international debut at the Gospelkirchentag 2014 in Kassel. This year, we are back in Germany to sing at the international "Bottroper Gospelnacht". We are looking forward to sing with other German and international choirs!